Did you know you can now order your Deliveroo takeaway from Delhi Orchid here on View? 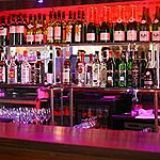 Delhi Orchid is an Indian restaurant serving authentic dishes with a modern twist. A typical menu at Delhi Orchid may include murg malai tikka, ghar ki dal, sag gosht and sides. 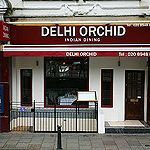 Do you work at Delhi Orchid? What did you think of Delhi Orchid?